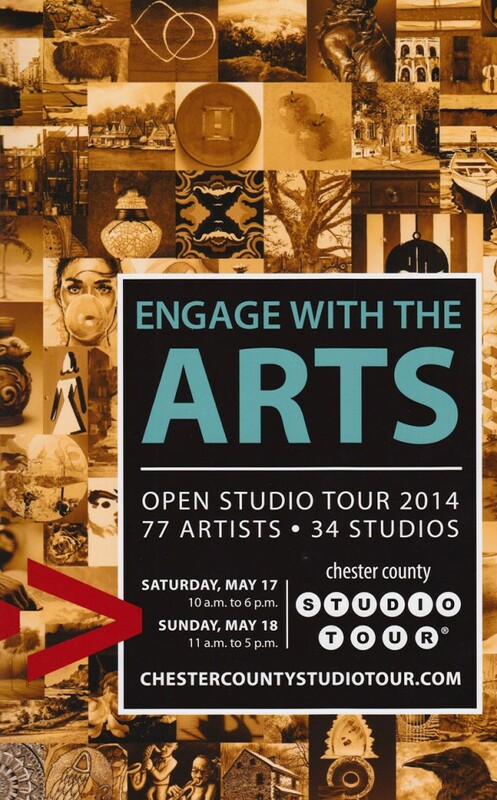 In less than two weeks I will be participating in the 2014 Chester County Studio Tour. The tour has become an annual event down there, this year boasting 77 artists located at 34 different studio locations around the county. 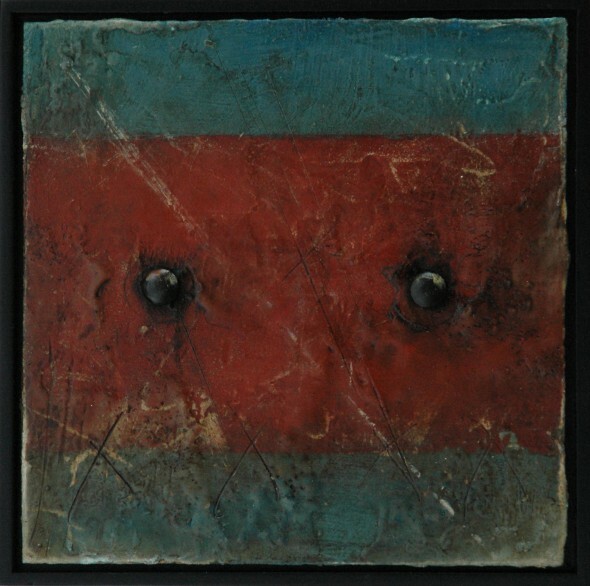 Coming in from the Lehigh Valley, I’ve been given a guest artist spot from the gracious hospitality of Mary Powers-Holt at her studio located in Chester Springs, PA.
With studios spread out across the county, the organization has made a series of driving routes to help art lovers get to where they want to be. You can download a PDF copy of the full tour map and find me listed at stop #25.